The competition and trade practices group at Maclaren Corlett provides legal counsel on issues, policies and laws related to the restriction of competition in the marketplace. Competition law can cover abuse of dominance, pricing issues (such as predatory pricing), price maintenance and promotional allowances, as well as consumer concerns such as contests, promotions, fair disclosure and misleading advertising. 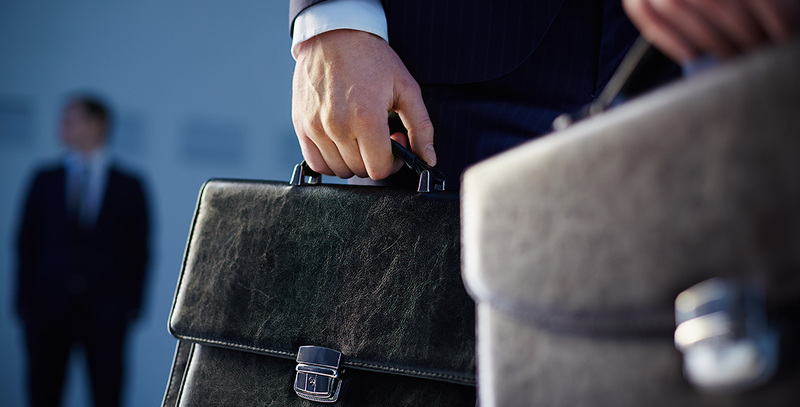 Our lawyers in Ottawa and Toronto have experience with all processes related to the Competition Act, from complaint through investigation to prosecution. When it comes to competition law, our team focuses on prevention and compliance – and is often tasked with creating and implementing client-specific compliance manuals and procedures. We invite you to contact Gordon, Mary or Megan to discuss any potential matters or questions you may have with respect to competition law.